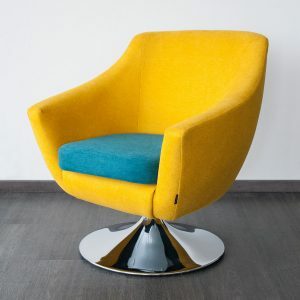 Interesting retro armchair with ‘shell’ design. 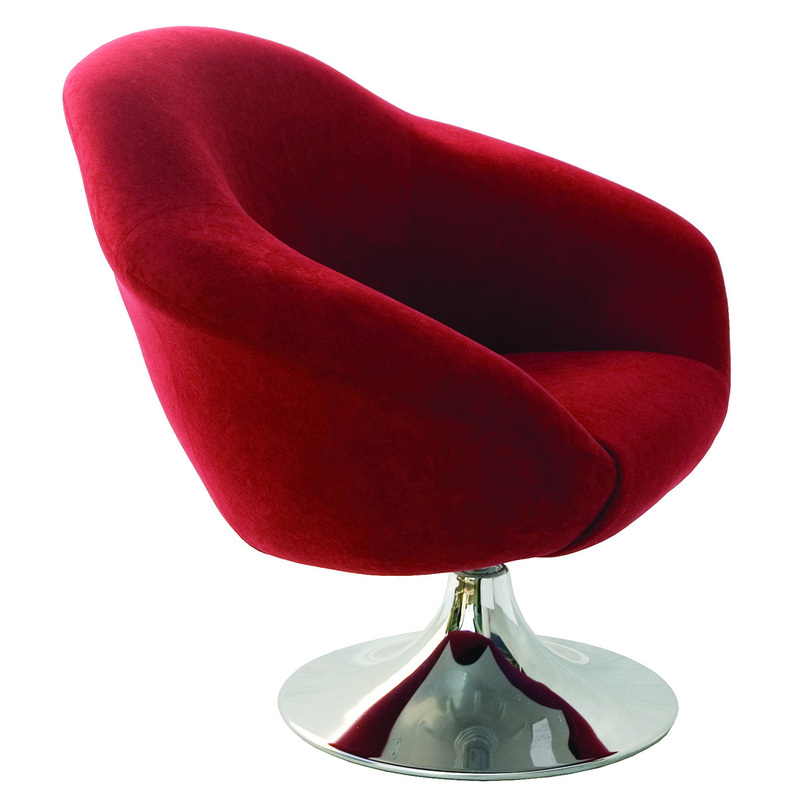 The shape of the seat is made in a special form. 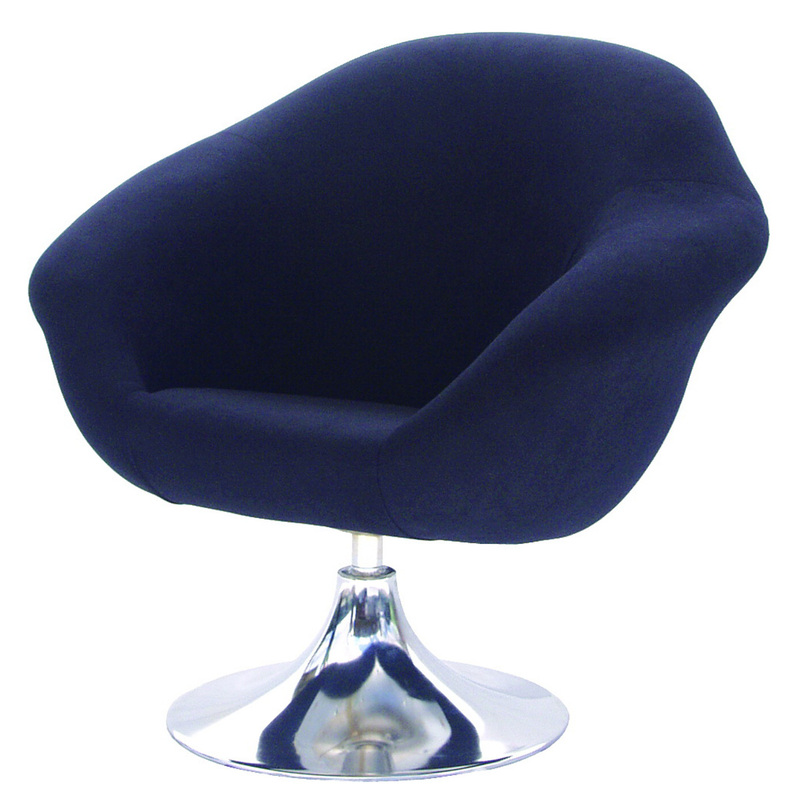 Choose fixed or swivel seat, and decide, which base you like more. 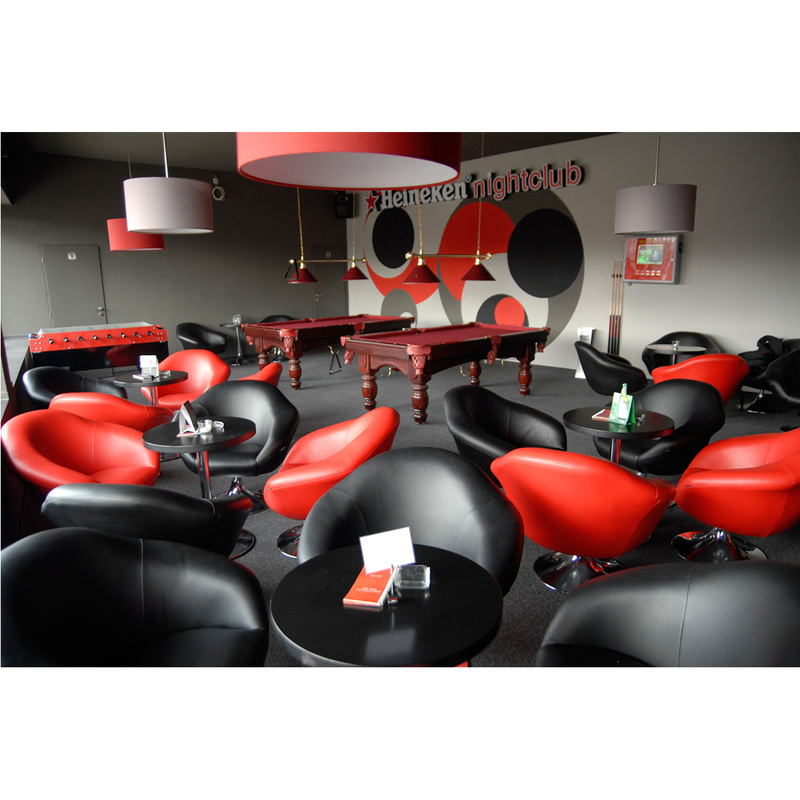 We offer flat bases, trumpet or cross shapes. 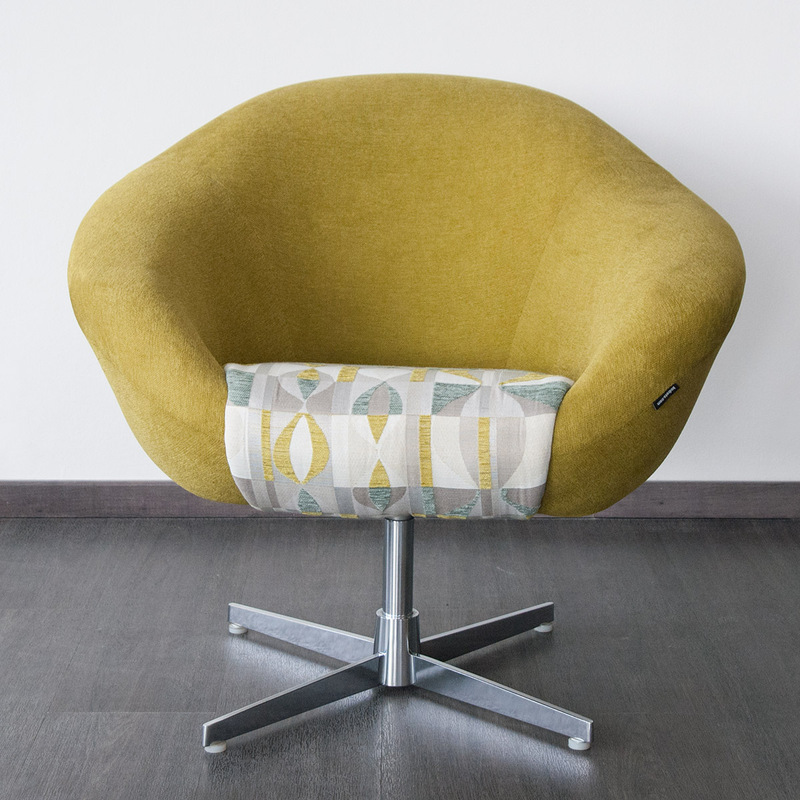 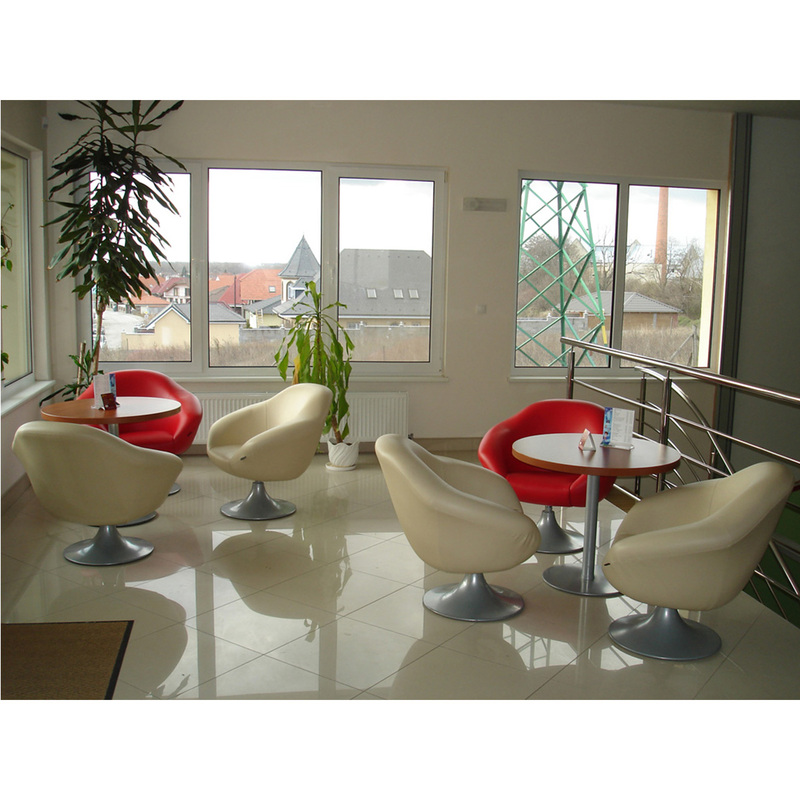 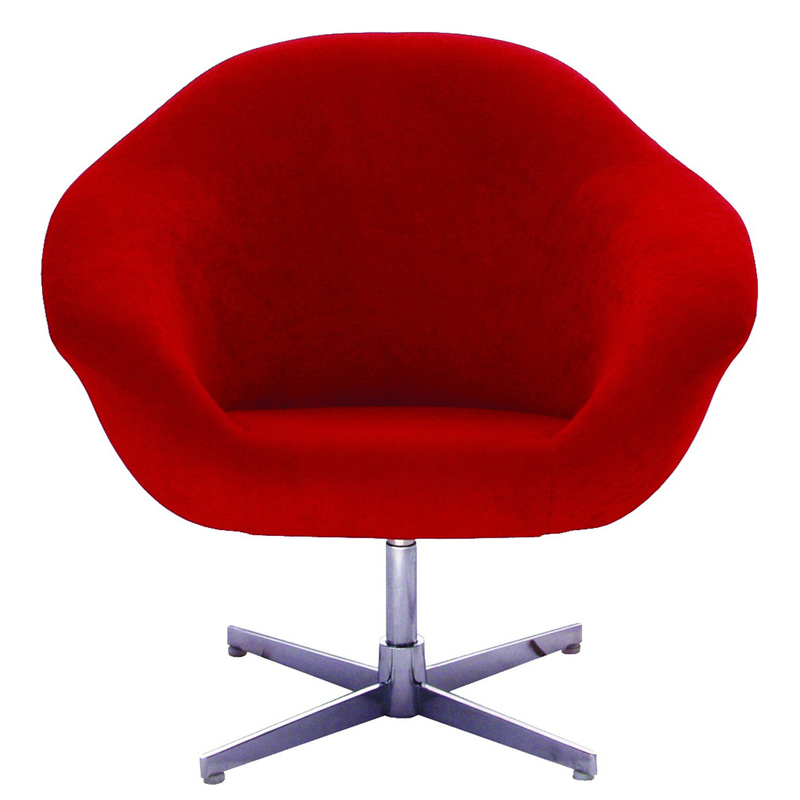 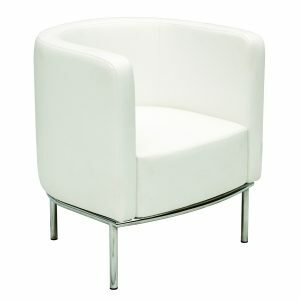 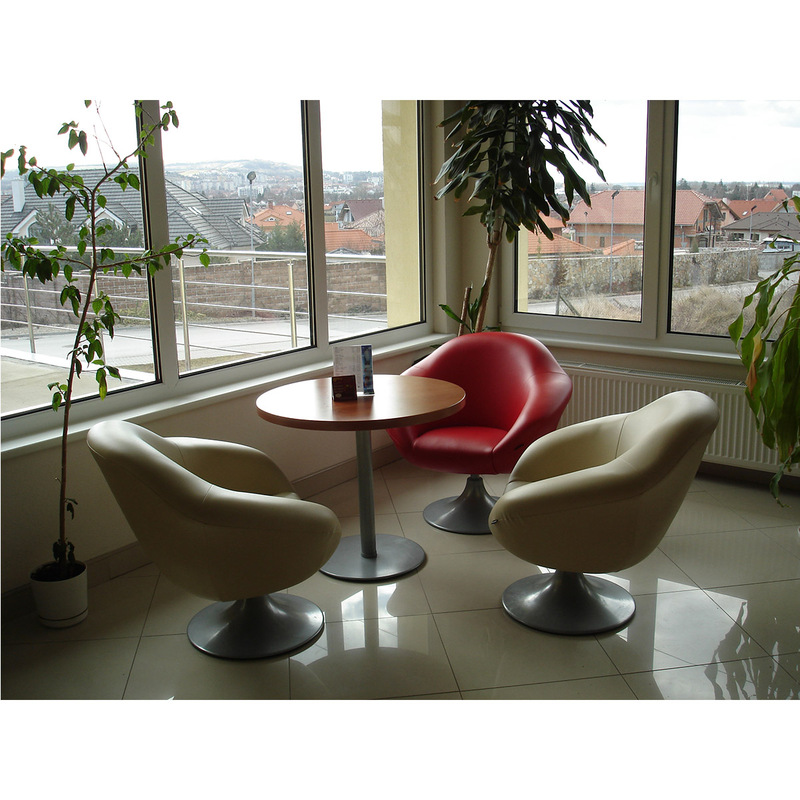 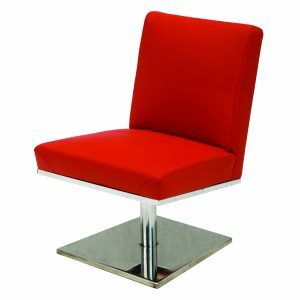 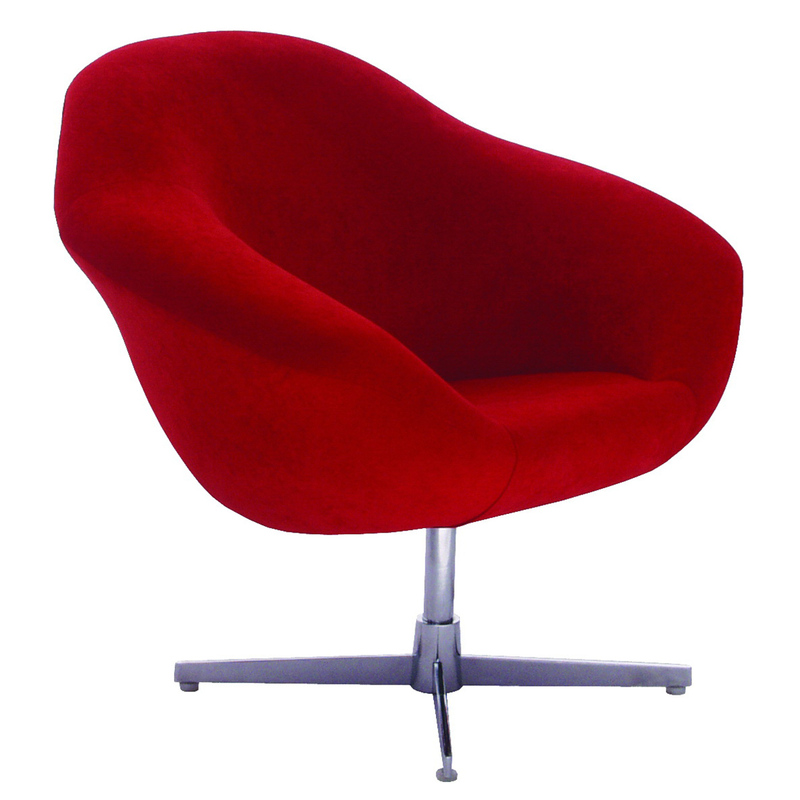 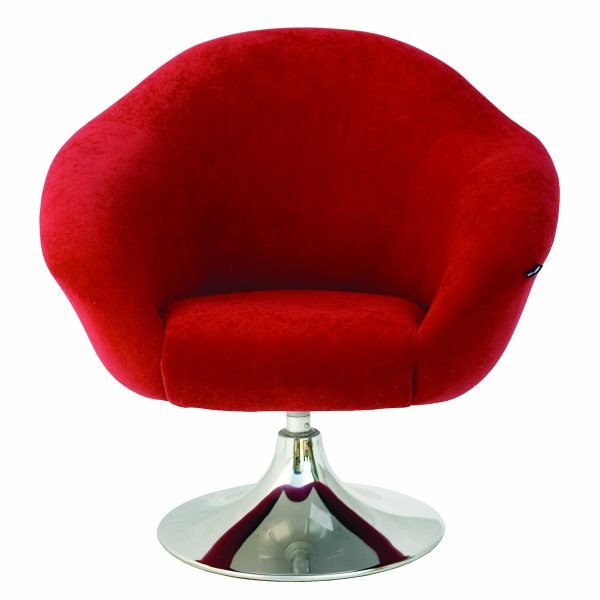 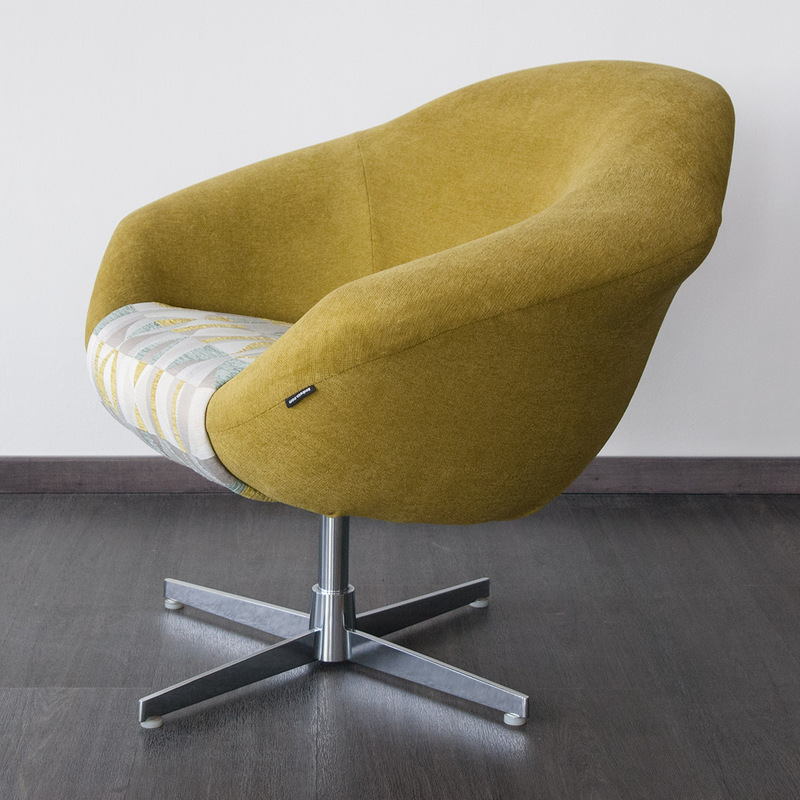 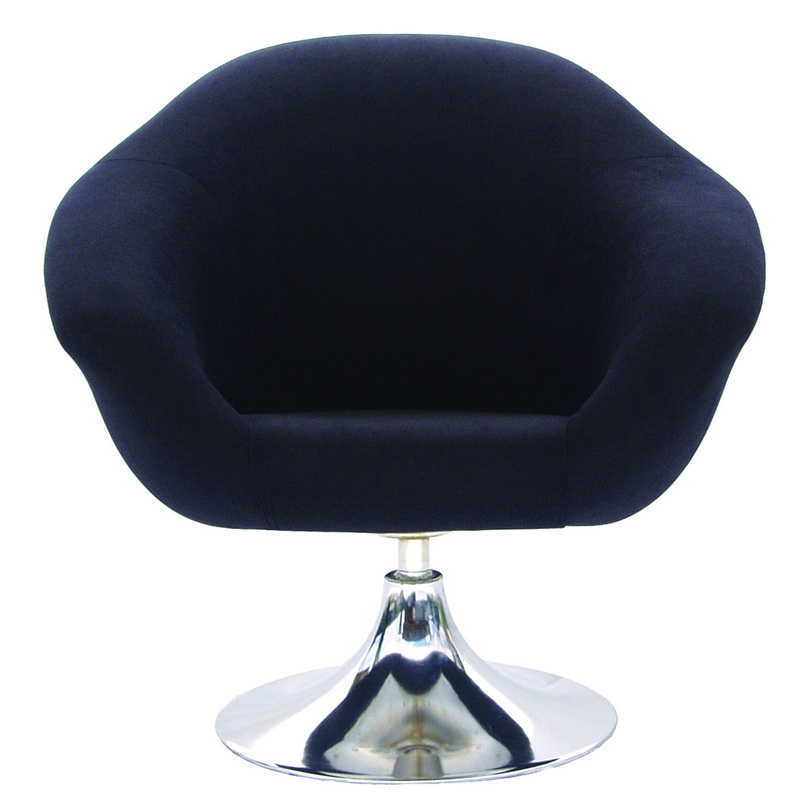 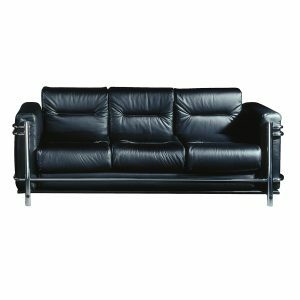 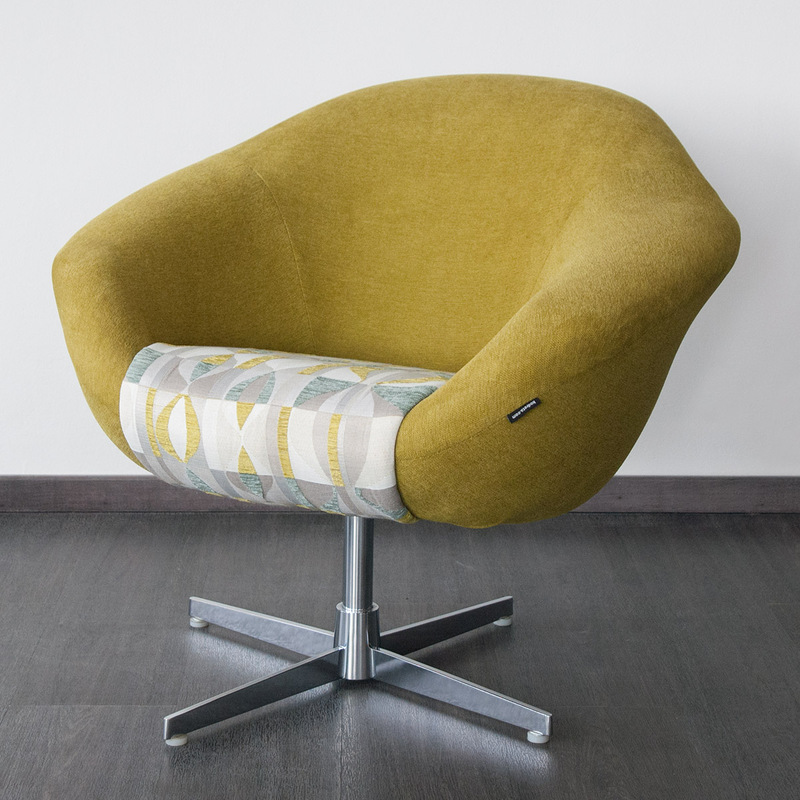 This armchair looks good everywhere – modern or retro style restaurants, hotels, households, offices or hairdresser’s.